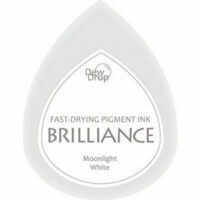 Skrautskrift - Calligraphy Bleedproof white 1 oz 2.590 kr. Description Dense, opaque watercolour, gives good coverage. Can be thinned with water. 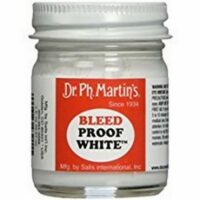 When diluted, will produce fine hairlines for Copperplate and Spencerian. 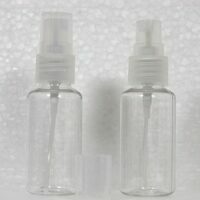 Sold in a wide necked bottle for easier access when using an angled pen holder. 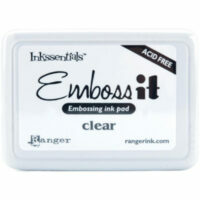 Blek ýmislegt Blek – Stamping Medium – 36 ml 1.195 kr. 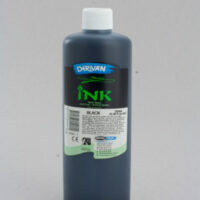 Skrautskrift - Calligraphy Blek – Svart 500 ml 3.490 kr. Blek ýmislegt Blekpúði – Colorbox blek – Barnavænt – Svart 795 kr. 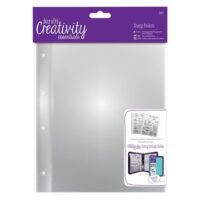 Blek ýmislegt Brilliance Blekpúði – Brilliance Hvítur 650 kr. 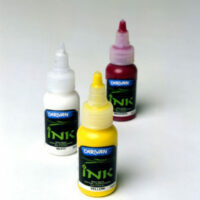 Skrautskrift - Calligraphy Concentrated Artist Ink 50 ml – Pearlescent 1.395 kr. 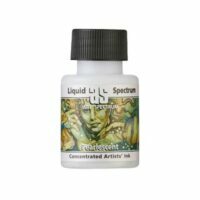 Skrautskrift - Calligraphy Concentrated Artist Ink 50 ml – Rautt 1.395 kr. Skrautskrift - Calligraphy Concentrated Artist Ink 50 ml – Silfur 1.395 kr. 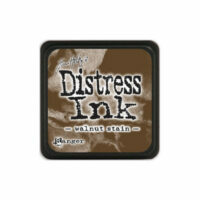 Distress Ink Mini Distress Ink Pad Mini – Walnut Stain 895 kr. 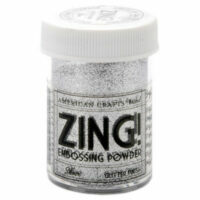 Blek verkfæri ofl Embossing Duft – Silfur Glitter 1.790 kr. Blek verkfæri ofl Föndurblásari – Hitatæki 300 W 6.850 kr. Derivan Matisse Blek – Hvítt 45 ml – Mikið úrval af bleki á lager 1.995 kr. 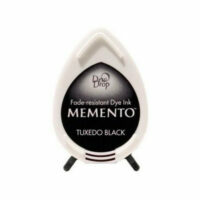 Blek ýmislegt Memento Blekpúði – Tuxedo Black 545 kr. 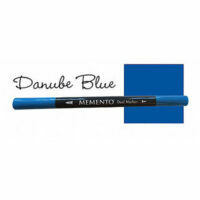 Blek ýmislegt Memento Dual Marker – Danube Blue 595 kr. Blek verkfæri ofl Mini mister – sprey brúsi 595 kr. 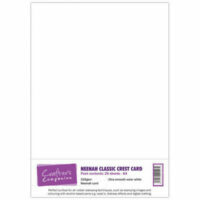 Blek verkfæri ofl Neenah Classic Crest Card A4 20 arkir 1.590 kr. 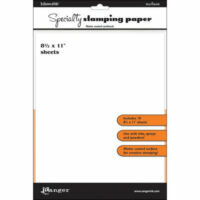 Blek verkfæri ofl Stamping paper A4 10 arkir 2.490 kr. 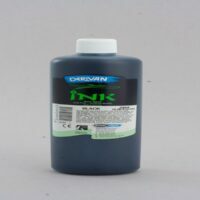 Blek og Stimplar StazOn Solvent Inkpad Midi Ganache Brúnt 1.490 kr. 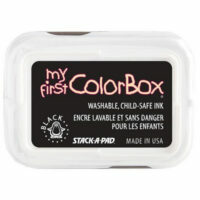 Blek og Stimplar StazOn Solvent Inkpad Midi Jet Black 1.490 kr. 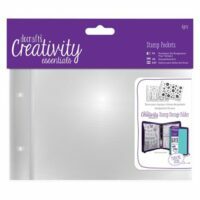 Tsukineko – StazOn Midi Ink Pad – Jet Black Solvent-based ink designed for decorating non-porous surfaces such as glass metal shrink plastic cellophane aluminum foil leather and acrylic. 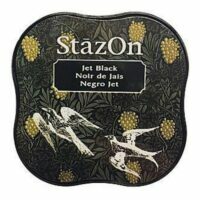 With Staz-On you’ll achieve a beautiful stained glass appearance due to the transparent nature of the ink. Now in a smaller pad. 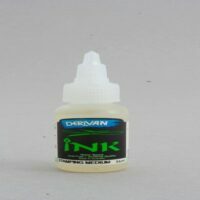 Blek og Stimplar StazOn Stamp Cleaner 8 ml. 795 kr. 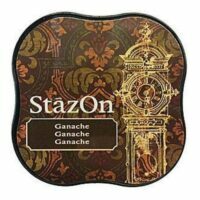 Tsukineko – StazOn All Purpose Stamp Cleaner 8ml Spritzer Clear – A safe and reliable way to clean your stamps! 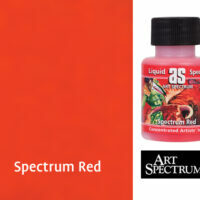 It is perfect for use on dye; pigment; craft and solvent-based inks. This package contains one 0.25oz spritzer of stamp cleaner. 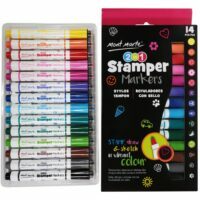 Stimplar Stampscapes Stimpill 097E – Crooked Limb 1.190 kr. 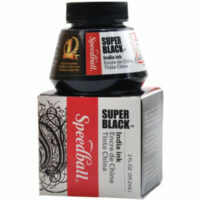 Speedball Teikniblek – Speedball Super Black India Ink 1.895 kr. 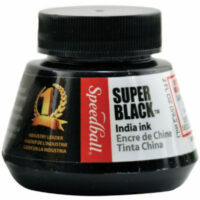 Blek – Super Black India Ink Easily applied with Speedball pens, brushes or airbrushes. 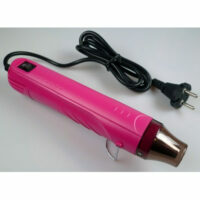 Waterproof, free flowing and non-clogging. 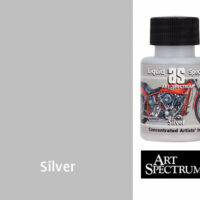 Ideal for drawing, cartooning, lettering, calligraphy, scratchboards, airbrushing and more. 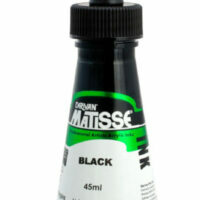 Contains 100% carbon black pigment with no dyes and superior lightfastness. 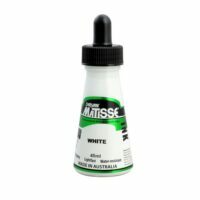 Derivan Teikniblek ofl – Matisse Blek – Svart 45 ml – mikið litaúrval á lager 1.995 kr.